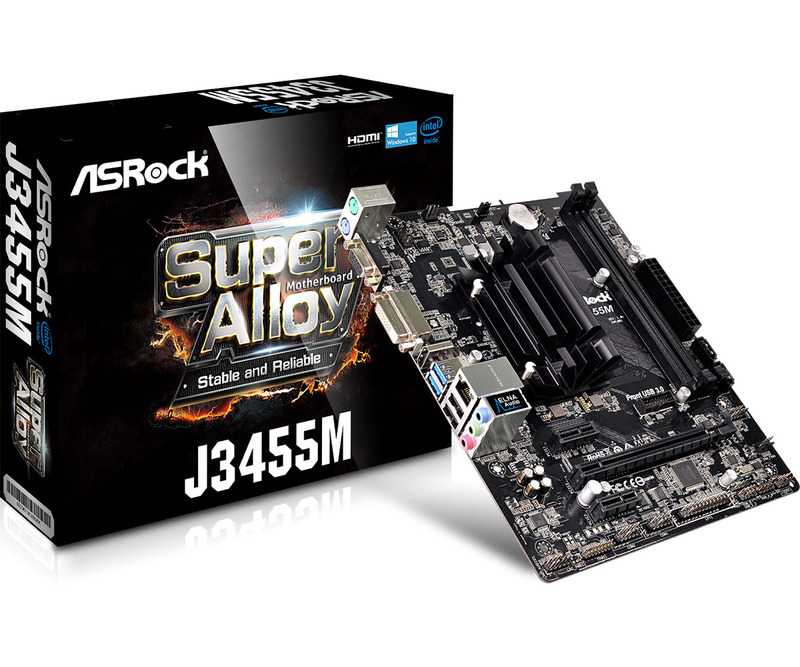 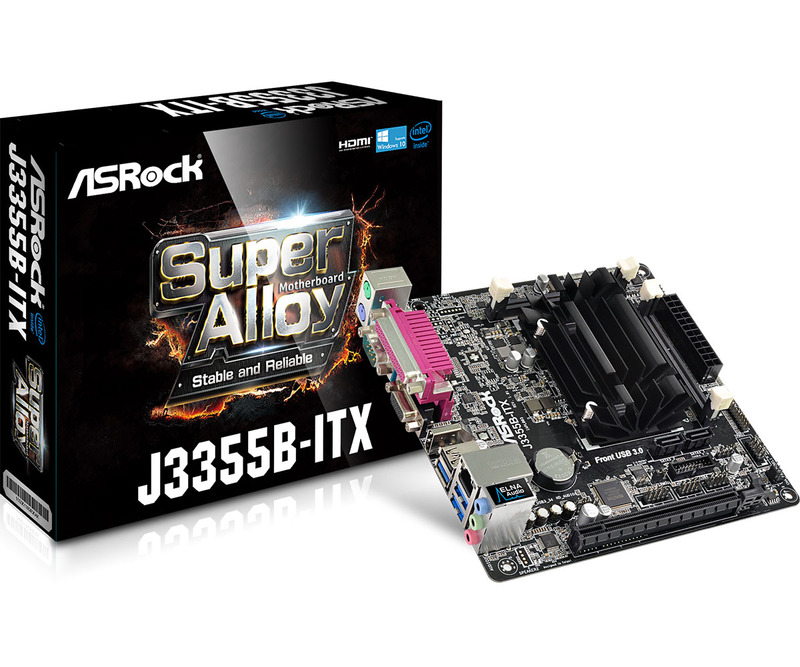 The range comprises two microATX models featuring the Celeron J3355 and J3455, two mini-ITX featuring the very same SoCs, as well as a final mini-ITX model rocking the Pentium J4205. We're hearing that Apollo Lake offers some serious improvement over Braswell and that the J4205 is on par with 1st gen Core M (with HEVC 10-bit decoding on top of it). 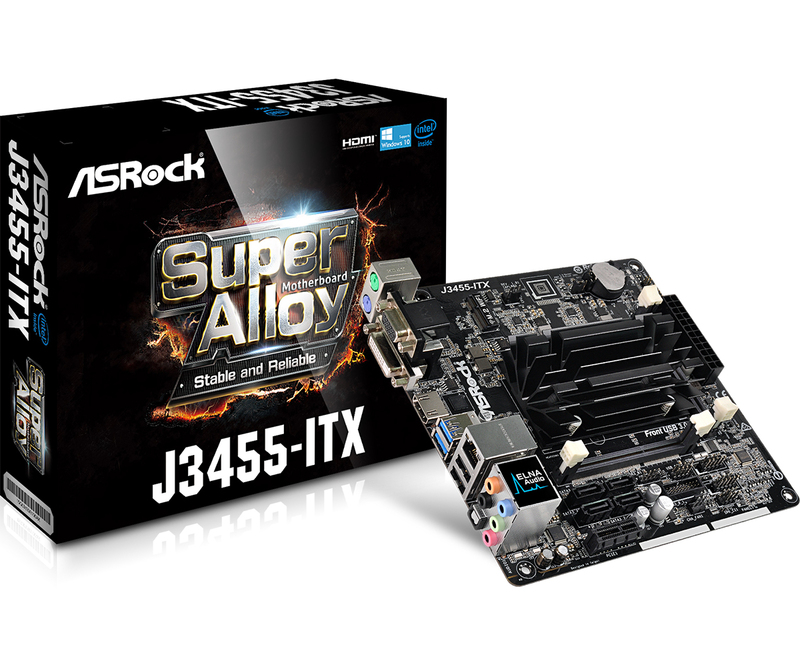 Update: They are now official (J3455B-ITX added).